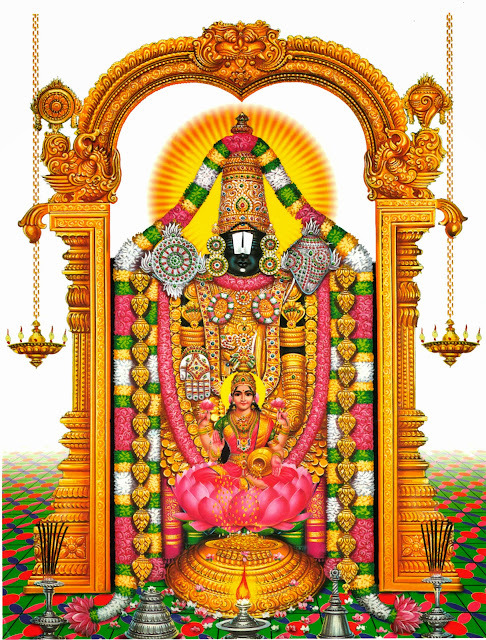 We can do marriages at Purohitah Sangam at Tirumala. This Purohitah Sangam is related to Tirumala Tirupati Devasthanams, its not a private concern it run by TTD only. Parents (If Not) Death Certificate of the parents Require. And the amount is Rs800/- , the puruohita sangam is available at 24/7 round the clock on a shift basis. EarBoring:- Earboring is performs at purohitha sangam round the clock on a shift basis and the charges of Earboring is Rs.150/-. For further details contact our callcenter :- 0877-2277777,2233333.